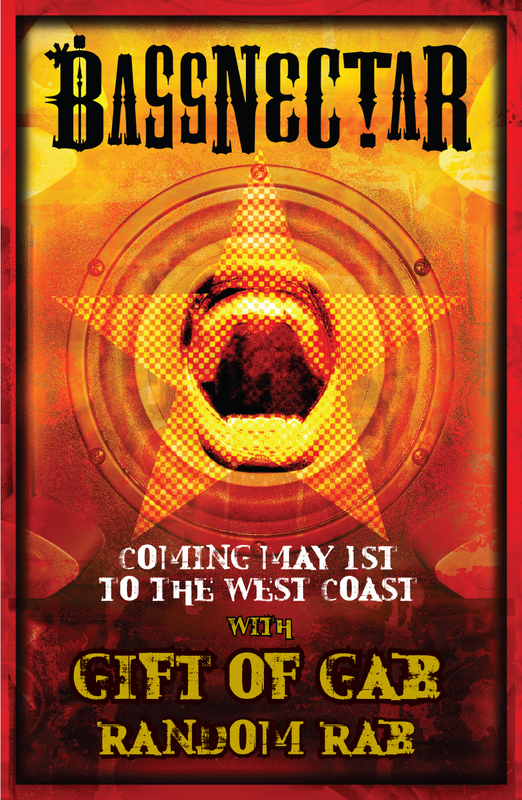 In celebration of his Art of Revolution release, Bassnectar will be going OFFFF at the McDonald Theatre with special guests Random Rab and Gift of Gab (Blackalicious) on May 7th, 2009. Show features the debut of the Wobble Factory’s brand new PK rig! MMMMMM!!!! You can also subscribe to the site feed for news, tour updates, and podcasts, including free downloads of bootlegs, mix sets, and original tracks… or click the “Free Download” button below for a copy of Bassnectar’s Superstylin Smashup. McDonald Theatre is all ages venue located at 1010 Willamette St. in Eugene, OR. Click here for tickets. Thanks out to Casey Mitchell!